Natural Solutions Health Announces Renowned MD ebook reveals Autism Action Plan helping families retrieve their autistic children. "Autism is a curable condition caused by toxic inputs," says Rima E. Laibow, MD, a licensed physician with nearly 50 years of experience in drug free medicine and psychiatry, and Medical Director of Natural Solutions Health. 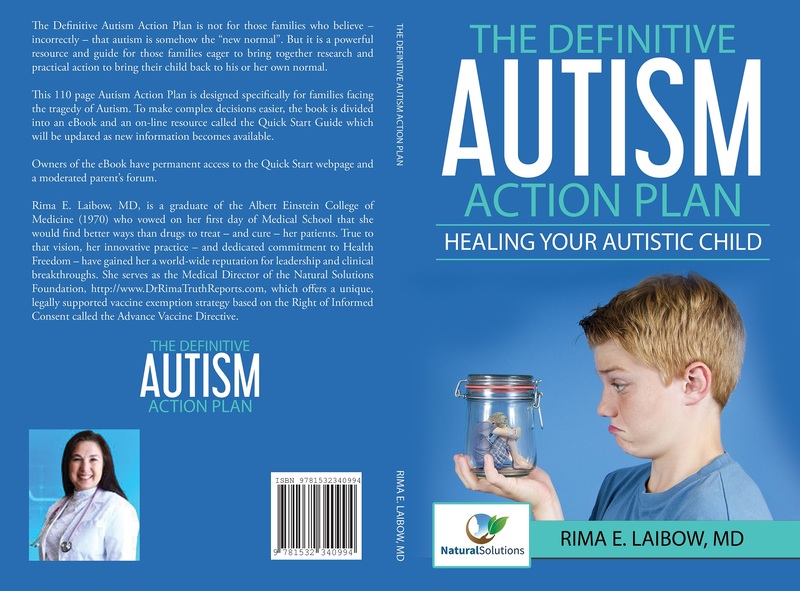 An expert in restoring health in the most difficult cases, Dr. Rima, as she is widely known, challenges the no exit diagnosis of autism and offers an Action Plan for retrieving these neurologically injured children in her new 110 page The Definitive Autism Action Plan. Her decades of work with autistic families has taught her how overwhelming the situation is so the book also includes permanent access to a unique online Quick Start Guide, to help families take the simple but necessary steps required to retrieve their injured children The Quick Start Guide includes a forum for families and periodic updates as new information becomes available. Dr. Rima draws on her clinical experience and reminds families. Dr. Rima has made her eBook available on line for a nominal charge. Anyone dealing with an autistic person will appreciate the gentle, natural and effective approach that has been so helpful to her patients and their families over the decades. 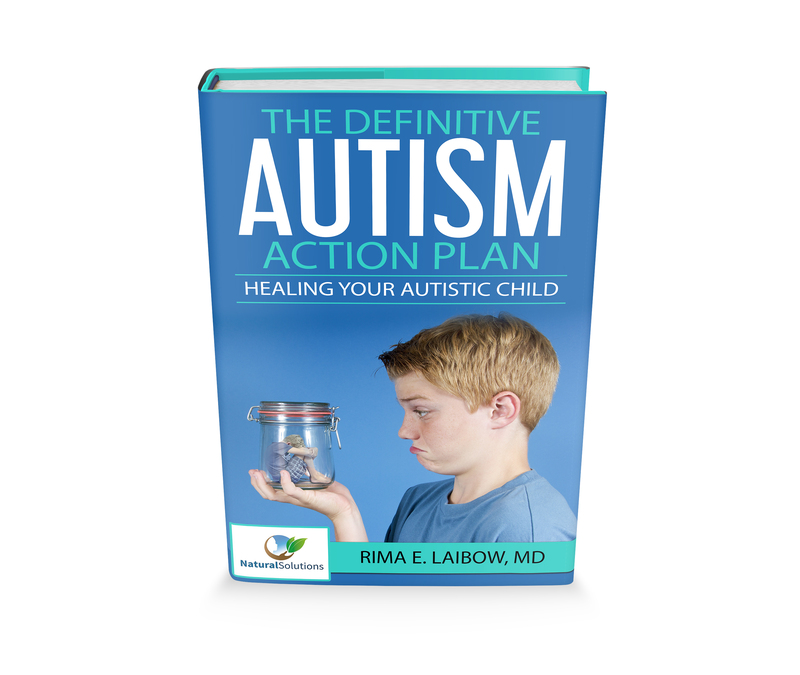 Dr. Rima is available for print and live interviews regarding The Definitive Autism Action Plan. The eBook is available at http://tinyurl.com/DrRimaAutismeBook.